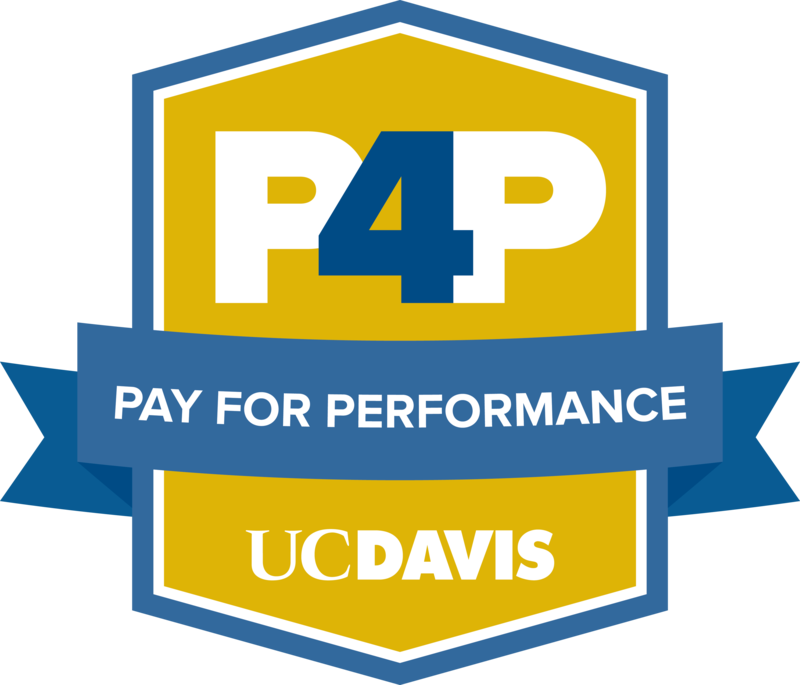 Pay for Performance is the compensation program for non-represented employees. Through an annual performance review, the goal is to reward higher performance with higher pay. Annual reviews provide an opportunity for meaningful conversations between supervisors and employees about our work at UC Davis and UC Davis Health. It’s a time to celebrate accomplishments, evaluate performance and think about how we can grow professionally. It’s also the time when compensation is reviewed for the year ahead. This process requires important preparation and actions for both employees and supervisors.